Brooklyn, NY, resident Wandy Cruz was charged with first degree failure to appear in Westport on Jan. 15. WESTPORT — A Brooklyn, N.Y., man allegedly failed to appear in court, police said. 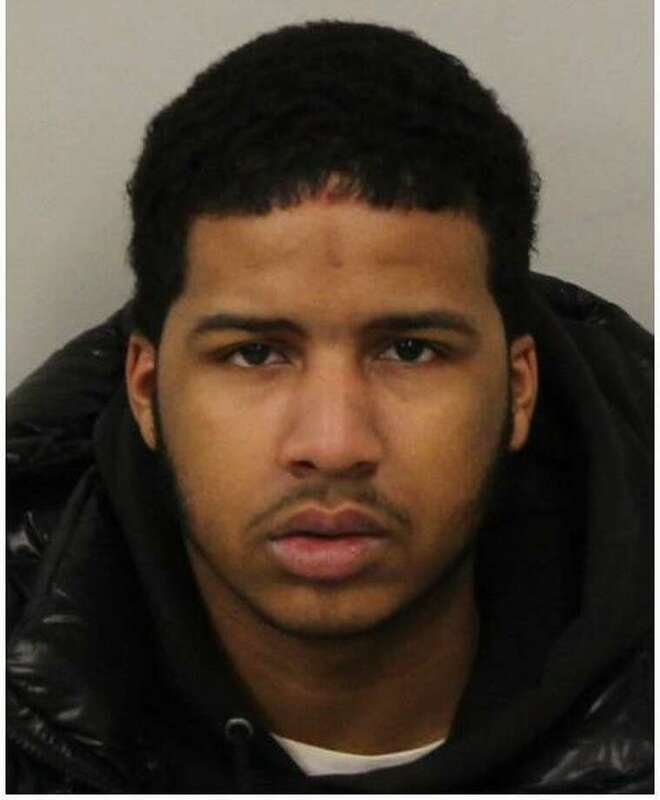 On Jan. 15 around 10 p.m., Wandy Cruz, 19, turned himself in at police headquarters on two outstanding warrants. For each warrant, Cruz was charged with first-degree failure to appear. He was released after posting $6,000 bond and is scheduled to appear in state Superior Court in Norwalk on Jan. 28.